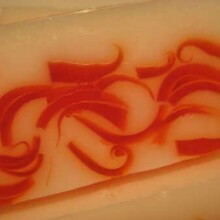 SKU: JF560. 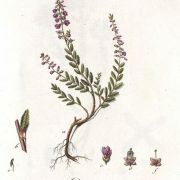 Categories: Flowers and Petals, Products Beginning with "H". 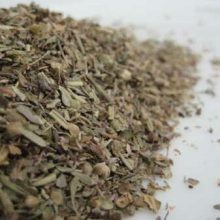 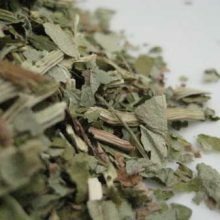 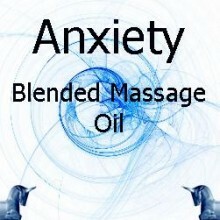 Tags: anti bacterial, anti inflammatory, anti microbial, antibacterial, beer, cell regeneration, detox, gastrointestinal, gruit, herbs, infusion, Leaf, medicinal, metabolism booster, tea, traditional. 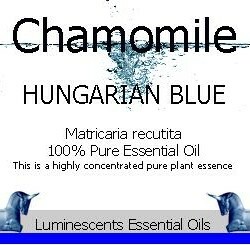 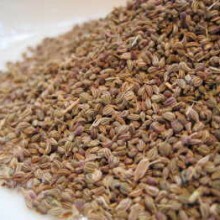 They are a traditional remedy in Swedish herbal medicine to treat inflammatory diseases and wounds. 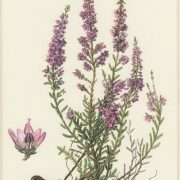 According to European folk medicine, Heather herb and flowers were traditionally used as a tea for purifying the blood, stimulating metabolism, treating gastrointestinal disorders and reducing inflammation and gravel of the urinary system. 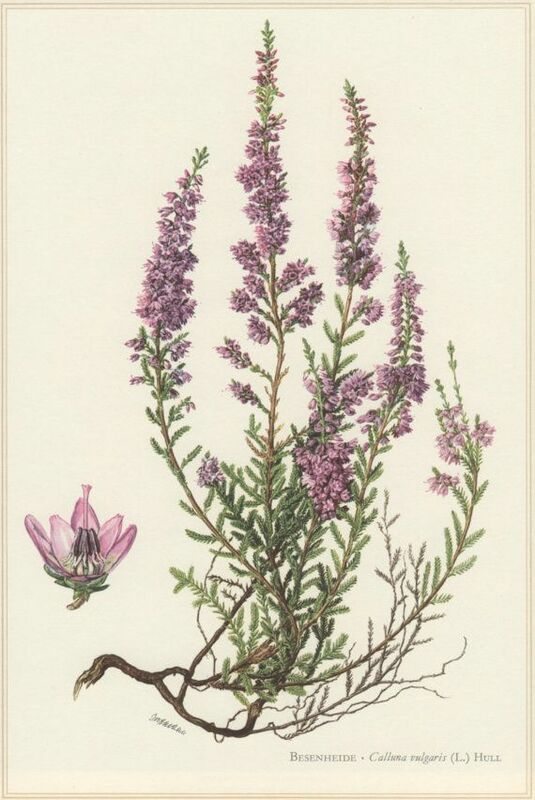 Heather contains many antimicrobial compounds and even honey made from bees feeding on the nectar from Heather Flowers has been shown to have high antibacterial activity compared to many other types of honey. 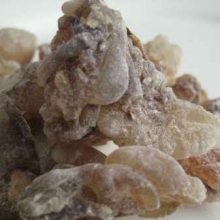 It is a highly valued product today with a strange thixotropic texteure ( jelly until stirred then transforming into syrup and if left to settle, reverting back to jelly) and a very strong flavour – It wasn’t always so popular though. 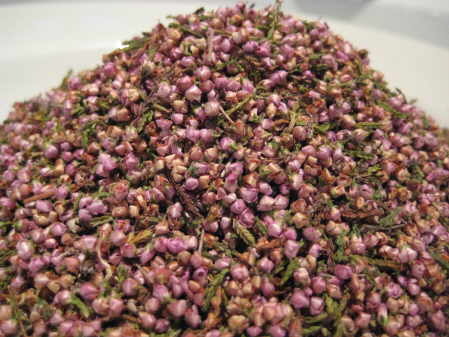 Heather Flower tea was also used as a folk remedy for alleviating bone and joint inflammation, for normalizing low blood pressure and for treating other vascular disorders. 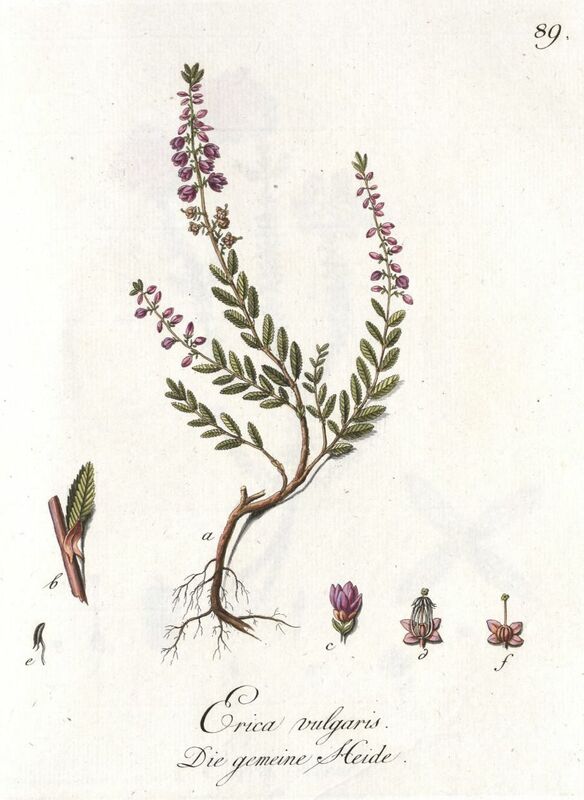 Heather is used in folk medicine both as a tea and a bath to stimulate cellular regeneration and to combat abnormal growths through cleansing and detoxification of the body. 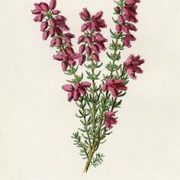 It was once used to dye wool and for leather tanning and the purple Heather is one of the national flowers of Norway. 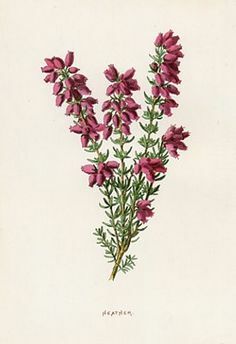 Mixed with Malt, in the Middle Ages, Heather Flowers were once an important ingredent in Gruit which was a flavouring used in Heather beer making before the use of Hops foud favour. 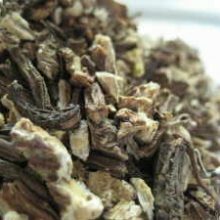 Some independent micro breweries are, still, today, reviving this ancient art although it is a heavily regulated affair as Heather can be infected with an Ergot like fungus which is an hallucinogeic intoxicant.